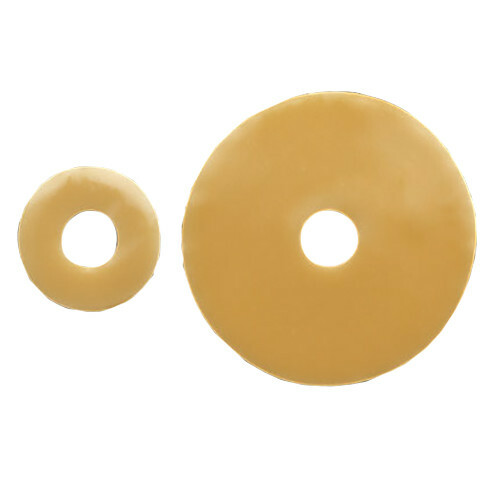 Adapt Barrier Rings are a sting-free alternative to paste. 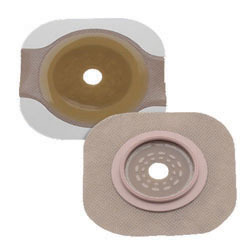 They can be stretched and molded to create custom shapes and can be cut, bent and stacked together to improve the fit of the skin barrier. 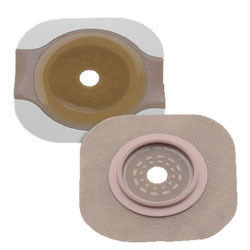 The New Image Cut-to-Fit FlexWear Skin Barrier eliminates pressure on tender postoperative abdomens with the exclusive Floating Flange. 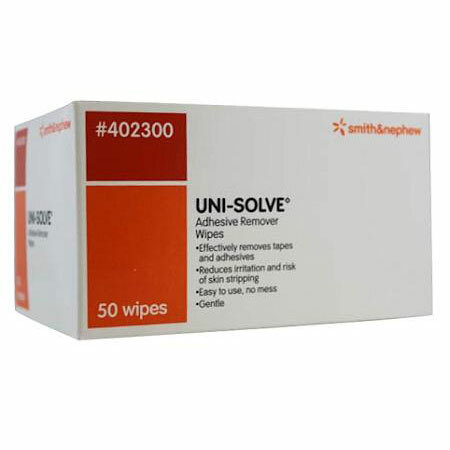 Uni-Solve Adhesive Remover Wipes thoroughly dissolve adhesives, reducing trauma to the skin caused by frequent or aggressive tape adhesion. 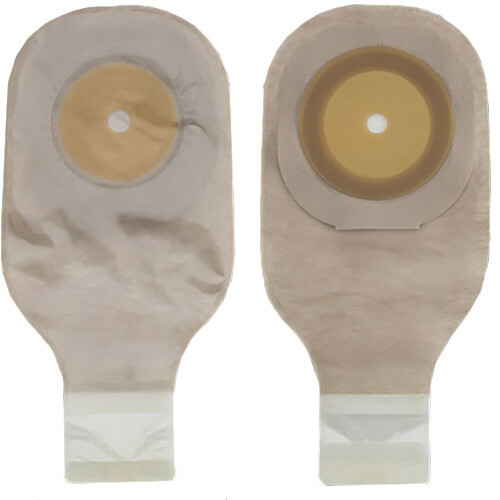 The ActiveLife One-Piece Drainable Pouch combines the skin barrier and pouch into one simple, easy-to-manage system. 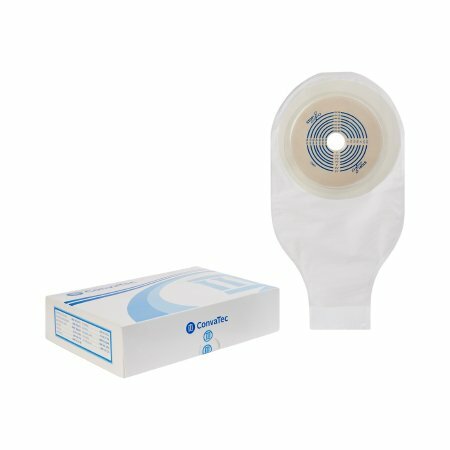 The New Image Cut-to-Fit Convex Flextend Skin Barrier with Tape has built-in convexity providing added security and skin protection for recessed, retracted and flush stomas. 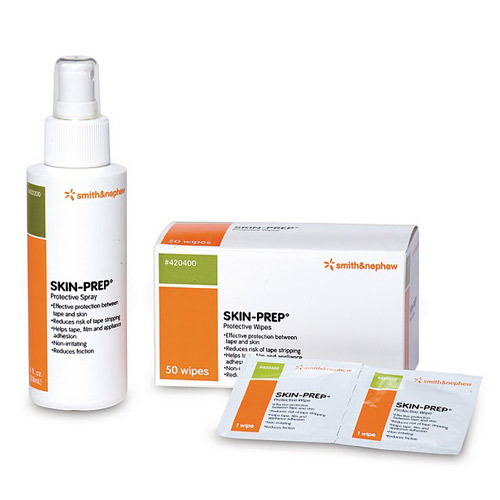 The Premier Ultra Clear Drainable Pouch and Cut-to-Fit Flextend Skin Barrier features the Lock ’n Roll closure, which utilizes plastic interlocking fasteners to create a secure closure. 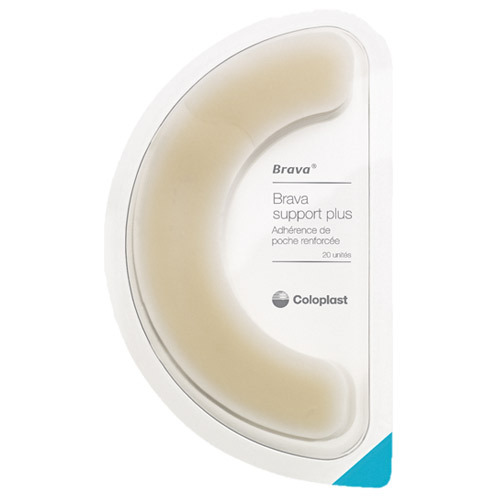 Skin-friendly Brava Elastic Barrier Strips are designed to prevent the edges of the barrier from lifting and keep the barrier securely in place. 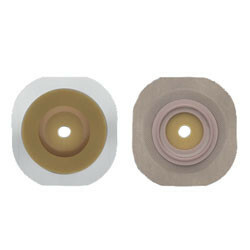 They’re elastic, so they move with the resident as they bend and stretch.